The Chinese have come a long way from knocking off products. In fact, these days, if you don't pay attention, you'd be fooled by one of their top-notch work. 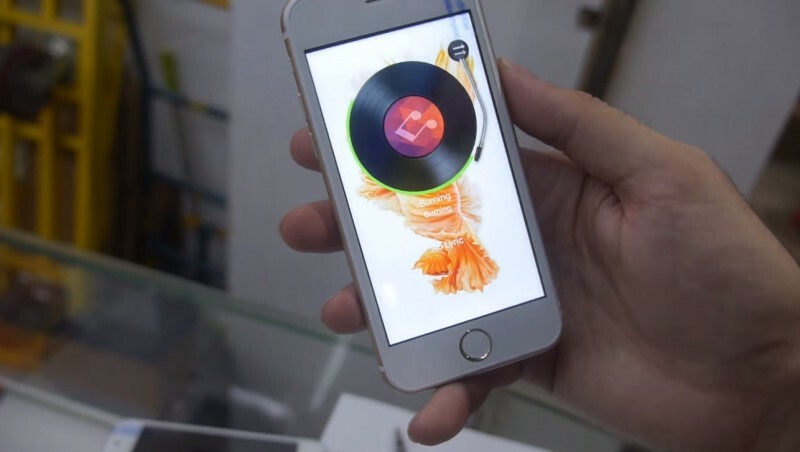 Here's checking out China's copycat $37 iPhone 6S. It's so cheap but what's more surprising is that it actually functions well. And the replica is hard to tell from the real one. 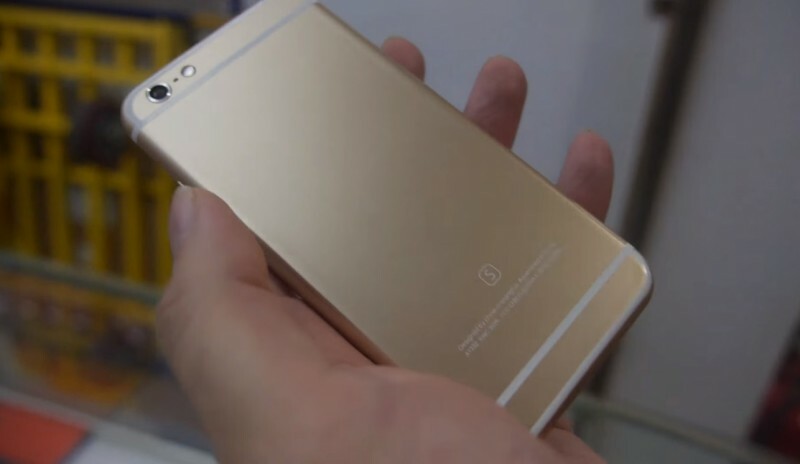 The iPhone close has similar features - a 5 inch screen and color options in silver, gold, and rose gold. The only differences are its screen resolutions, with the knockoff giving off a 960 x 540 resolution while the real iPhone 6S has a resolution of 1334 x 750.